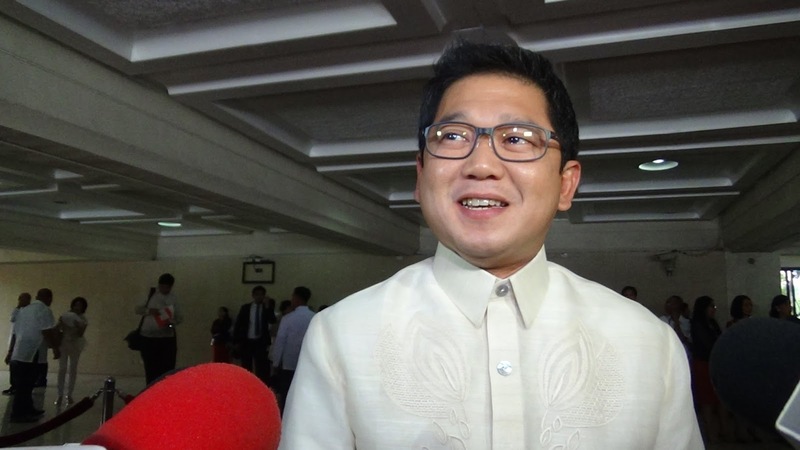 MANILA, June 27 -- Quezon City Mayor Herbert Bautista on Tuesday said that 21 barangays in the city have been declared “drug-free. “Quezon City has been in the anti-drug campaign even before EDSA I. We are doing our utmost best and fully cooperating with PDEA and other stakeholders to ensure our campaign against illegal drugs are successful here in Quezon City. So far we have out of 142 barangays, more or less mga 21 drug-free barangays. Malayo pa ang lalakbayin,” Bautista said in his welcome speech in the Rehabilitasyon’, a public forum on the unified campaign against illegal drugs at the Quezon City Experience museum. Bautista said the city government would intensify the campaign for more drug-free communities in support of the program against illegal drugs of President Rodrigo Duterte. The city government’s campaign is coordinated by the Quezon City Anti-Drug Abuse Advisory Council (QCADAAC) which was created in the early 1980s and was further strengthened in early 2000 when Bautista was vice mayor. The QCDAAC, chaired by Vice Mayor Joy Belmonte, has been conducting anti-drug information campaigns in schools and is conducting seminars and lectures to Parents and Teachers Association (PTA).